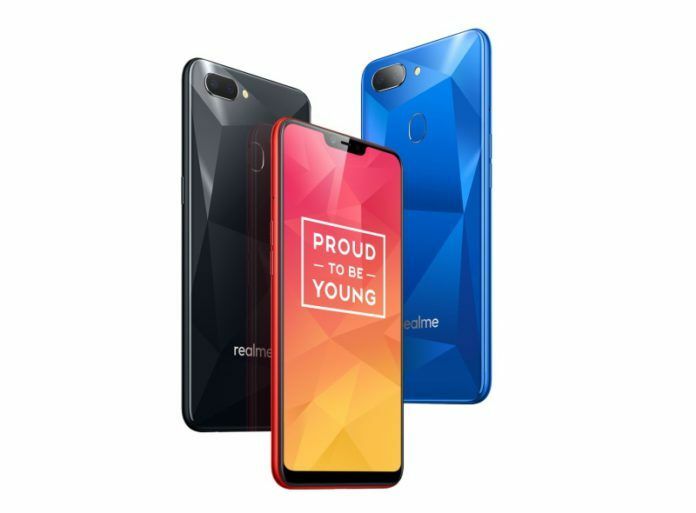 Oppo’s sub-brand Realme has begun rolling out a new update for its Realme 2 smartphone. Alongside, the brand has also extended new software update for the other phone including Realme 2 Pro and Realme C1. The OTA update will arrive on these phones in the coming days. On the Realme forum, the company has stated that the latest update packs bug fixes, new features, and March security patch. The ColorOS 6 update for the Realme 2 comes with a build number RMX1805EX_11.A.25_0250_201903192122. It includes two new features for the camera app i.e. Expert mode and fingerprint shooting. As the name suggests, the fingerprint shooting enables users to click images by tapping on the fingerprint sensor. The Realme 2 Pro update carries RMX1801EX_11.A.17_0170_201903151409 build number. It packs March Android security patch for the handset. 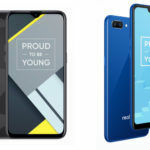 Realme has also revealed that the software update would also bring some new features onboard. 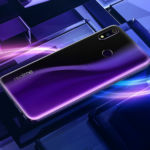 As for the Realme C1, the phone gets the RMX1805EX_11.A.25_0250_201903192122 build number and it will also receive Expert mode feature for the camera app. However, it will be missing out on the fingerprint shooting feature. 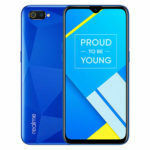 Notably, Realme U1 has already got this new update bundles with March security patch. Now, only Realme 1 and Realme 3 smartphone are awaiting the ColorOS 6 update with the latest security patch. 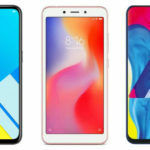 Realme has stated that the software update for all the phones will arrive in a few days. Currently, the update is already live for India and Indonesia. 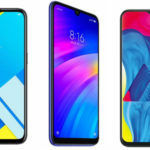 Realme users who do not want to wait for an OTA update can get their hands on update files available on the Realme forum for manually installing it on their phone. 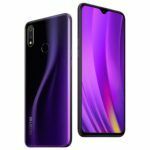 Below you will find instructions for installing OTA package on your Realme smartphone. 1. Download the OTA package for your phone model. 2. Add it to the root directory of your smartphone. 3. Now, turn off your smartphone. Press and hold the volume down and the power keys simultaneously until your phone restarts into recovery mode. 4. Once the phone starts, locate the OTA package and install it followed by restarting your phone.